At Newtown Dental Care, we are excited to introduce a new diagnostic tool that will help us detect cavities on the surfaces of teeth that previously were undetectable. 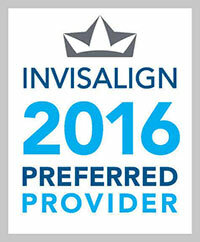 Diagnodent helps detect cavities at the earliest possible stage, so much more conservative treatment can be performed. This instrument allows us to be more accurate, with less guesswork. Measurements from the Diagnodent will help us determine if certain suspected areas on the teeth are decay and treat them with conservative fillings, or to monitor them over time and treat them with preventive therapies like fluoride and/or sealants. The Diagnodent uses a laser to help detect structural changes in teeth. It actually measures the fluorescence of the different layers of the tooth structures. As the laser light is shined into the tooth, the special two way handpiece allows the unit the measure the reflected light energy. 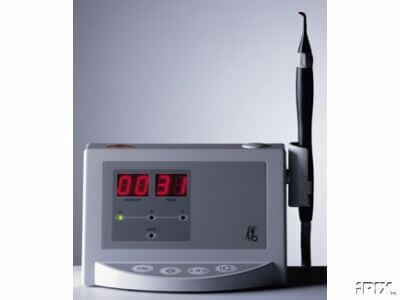 Clean, healthy tooth exhibits little or no fluorescence, resulting in low readings on the units display. 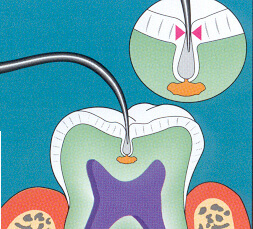 Cavities, however, do exhibit fluorescence when the laser shines on them. 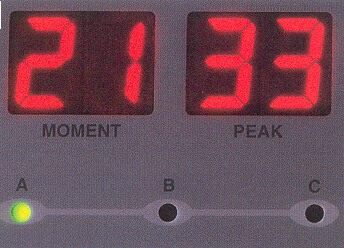 This results in a higher reading on the machine as well as an audio signal. Left: Here a small cavity fluoresces and is detected by the Diagnodent. With today's widespread use of fluoride and improved oral hygiene, the nature of cavities has changed. Harder and therefore more resistant enamel can many times conceal sub-surface decay, especially if the decay starts in deep pits and fissures that standard dental instruments cannot get into. 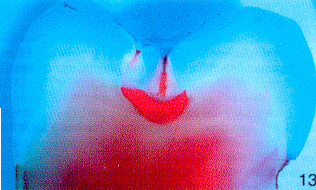 The manual probing the dentist does is often ineffective at detecting decay. Even routine cavity detecting x-rays can sometimes miss detecting a cavity in the early stages. This is why the Diagnodent can be so important to help detect early lesions. As seen in B, cavities may often begin in the walls of a fissure without any decalcification of the enamel. 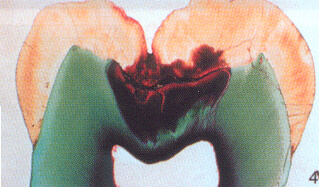 This type of cavity is difficult to diagnosis with an explorer, and x-rays often do not detect it. Here hard surface enamel gives no indication that decay has started underneath it. The conventional dental explorer cannot detect small cavities at the bottom of narrow pits and fissures. The laser can be used to indicate small cavities in tight, hard-to-reach areas.